Pure Energy is led by Preston Ochsner, Founder & Chief Executive Officer, who is a veteran of the ERCOT market and Texas retail market. Pure Energy has invited to the auction 38 developers representing 30,055 MW in the ERCOT market, with a wide range of projects, with some still in developmental stages and others with signed interconnection agreements. Pure Energy said that while the market (customers) and ERCOT forward curve will support more MW of solar in the right locations, development is challenged because too many MW of supply are chasing the same demand -- a handful of RFPs and a couple of large integrated generators-retail providers. Pure Energy sees the auction as a solution to "clear" the market quickly using an auction/clearinghouse approach that it has not seen used before in this way. Pure Energy described the auction as a "simple, elegant solution" to a solar market that has become unnecessarily complicated, referencing the current buyer/seller/customer/solar PPA process and long RFP process. 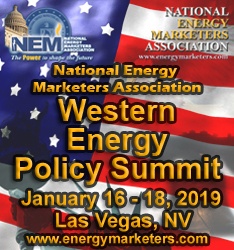 Invitations have already been extended to the five largest retail electricity providers in the market representing more than 30,000 MW of demand, as well as, as described by Pure Energy, "one of the best Wall Street investment banking firms." Pure Energy said all projects will be presented on an apples to apples basis and will be assigned a "Pure Energy Solar Score" based upon its due diligence on the developer and the project. 3) Secure high credit/long term PPAs from buyers. Due to limited seating in the auction room, reservations are being accepted on a first-come, first-served basis. 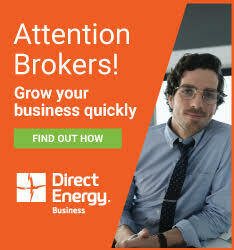 Contact Preston Ochsner at Preston.Ochsner@PureEnergyTx.com for more information.